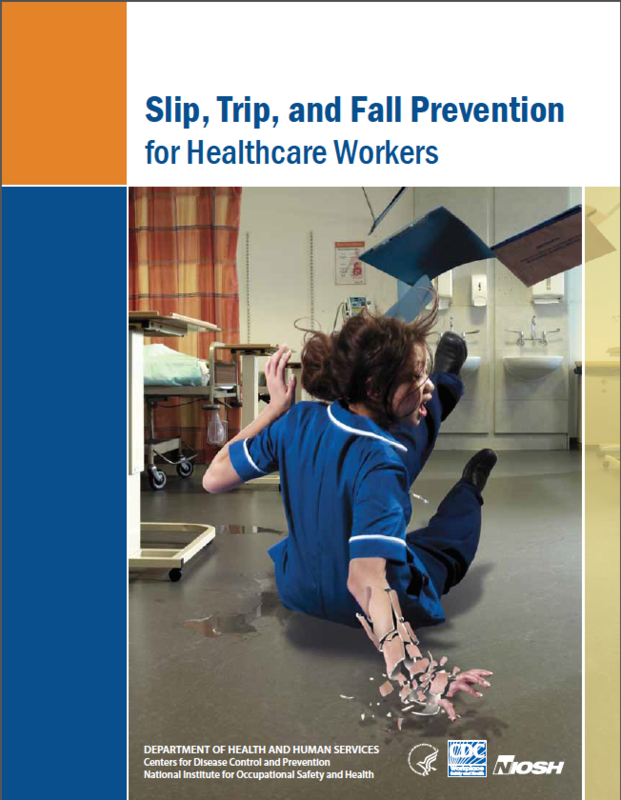 The National Institute for Occupational Safety and Health (NIOSH) distilled some best practices in fall prevention for healthcare workers into the following document. Click on it to download. This video shares some data on why slip, trip and fall injuries should be prevented. Why do you think slips, trips and falls happen so often in the healthcare sector?